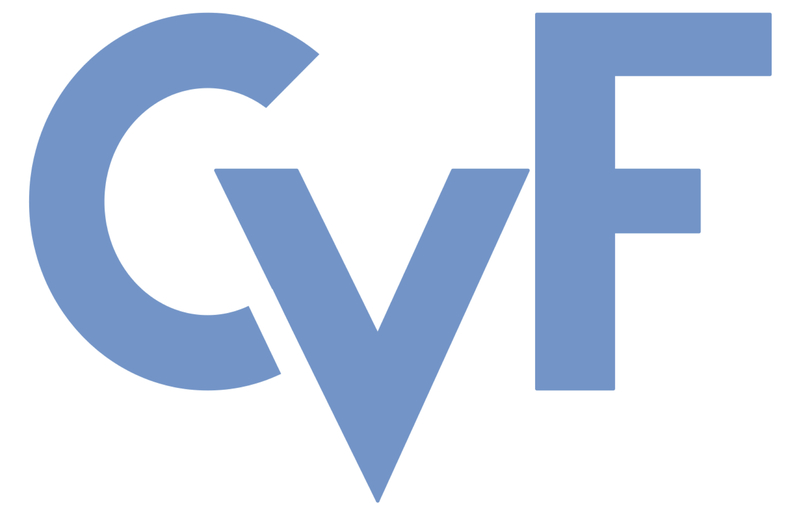 These CVPR 2015 papers are the Open Access versions, provided by the Computer Vision Foundation. The authoritative versions of these papers are posted on IEEE Xplore. We consider MAP-inference for graphical models and propose a novel efficient algorithm for finding persistent labels. Our algorithm marks each label in each node of the considered graphical model either as (i) optimal, meaning that it belongs to all optimal solutions of the inference problem; (ii) non-optimal if it provably does not belong to any solution; or (iii) undefined, which means our algorithm can not make a decision regarding the label. Moreover, we prove optimality of our approach, that it delivers in a certain sense the largest total number of labels marked as optimal or non-optimal. We demonstrate superiority of our approach on problems from machine learning and computer vision benchmarks.